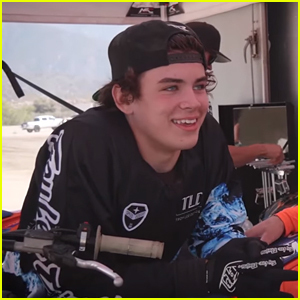 Hayes Grier Returns To Dirt Bike Racing After Scary Accident | Hayes Grier | Just Jared Jr.
Hayes Grier is getting back on the bike again! 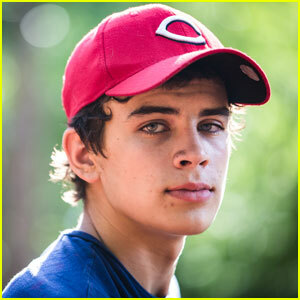 Nearly two months after his scary accident while dirt bike racing, suffering multiple broken ribs and skin lacerations. 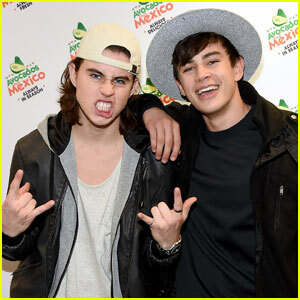 But it looks like he’s ready to get back on the dirt track! 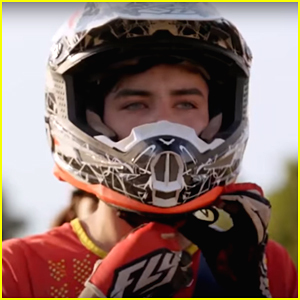 In the video below, Hayes returns to the Red Bull Straight Rhythm Track to chill out with other racers and try out the course himself. 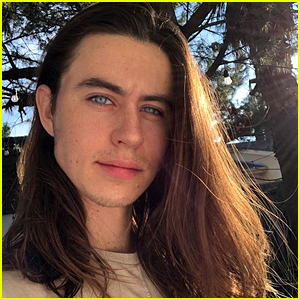 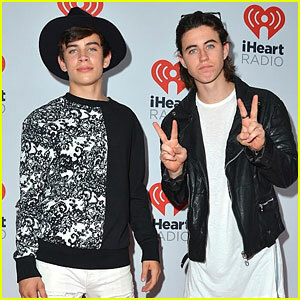 Hayes Grier's 'Top Grier' Trailer is Full Of Adventure! 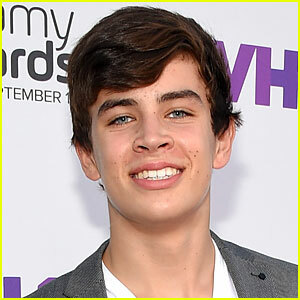 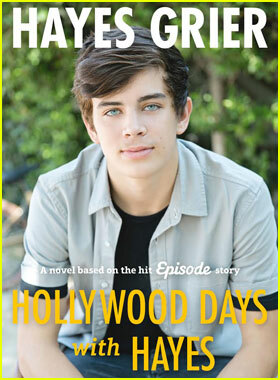 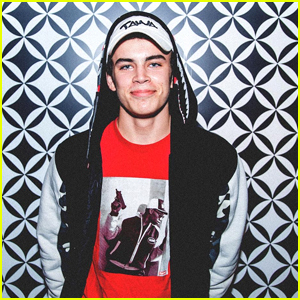 Hayes Grier Lands His Own TV Show - 'Top Grier'!